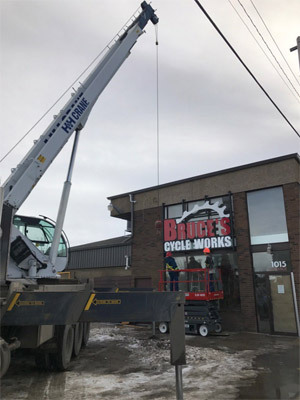 H & H Crane Ltd has a long history of providing quality services to the people of Saskatchewan. It is important to us that our employees are happy, which results in satisfied customers, and a quality job done every time. Saskatchewan is booming, and crane operators are a key part in making that possible. New to the industry? We want to train you!! We are looking for long-term employees, and solid interpersonal skills are a huge asset. Be a part of this exciting time in Saskatchewan and join our team today!